Updates to KaWanna's profile since your last visit are highlighted in yellow. KaWanna Duncan has a birthday today. 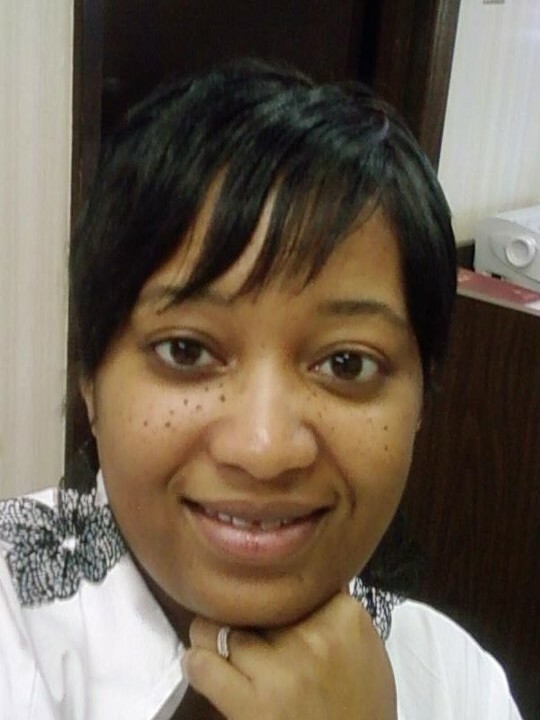 KaWanna Duncan updated profile. View. KaWanna Duncan changed "Now" picture.